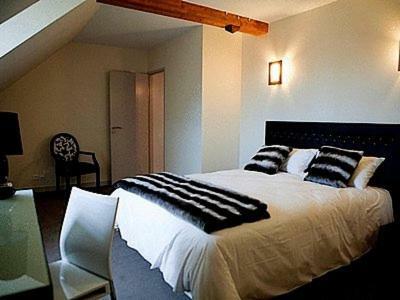 Lock in a great price for Logis Hotel Le Prieure Des Gourmands – rated 9 by recent guests! Very friendly staff, very comfortable room and outstanding food. Excellent customer service. Fabulous food Frequented by locals which is always a good sign. Nice quiet location next to the church,apart from the church bells of course but they don't chime throughout the night! Free wi fi. L'accueil et le service étaient parfaits. Le restaurant de grande qualité et le personnel attentionné. Je recommande vivement l'hôtel comme la table. Each guest room at the Logis Hotel Le Prieuré Des Gourmands has a unique décor and is equipped with a flat-screen TV with TNT. 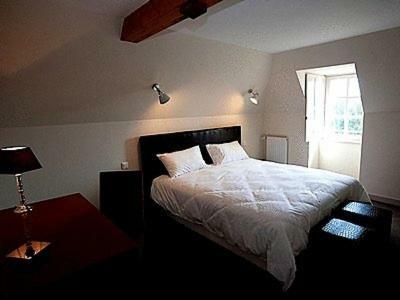 All rooms are fitted with a private bathroom and are accessible by elevator. 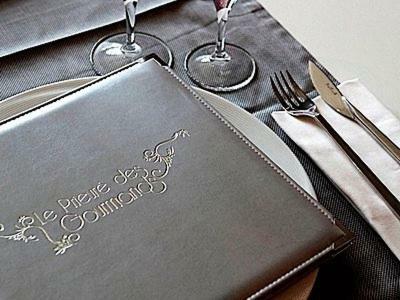 Le Prieuré’s restaurant serves refined French cuisine and guests can enjoy a continental breakfast every morning. There is also an outdoor terrace, which features views of the Erdre. 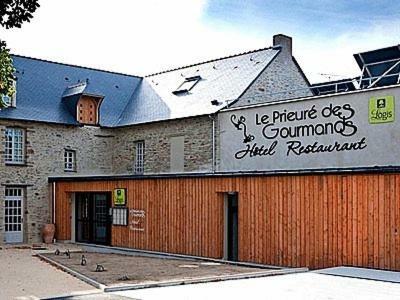 The Hotel Le Prieure Des Gourmands is a 40-minute drive from Nantes and approximately 37 mi from Angers. 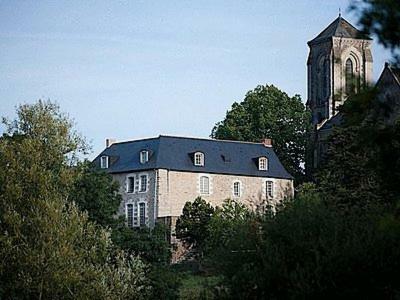 For guests exploring Brittany by car, free on-site parking is available. 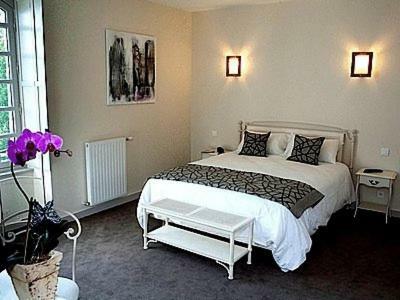 This property also has one of the top-rated locations in Bonnoeuvre! Guests are happier about it compared to other properties in the area. This property is also rated for the best value in Bonnoeuvre! Guests are getting more for their money when compared to other properties in this city. 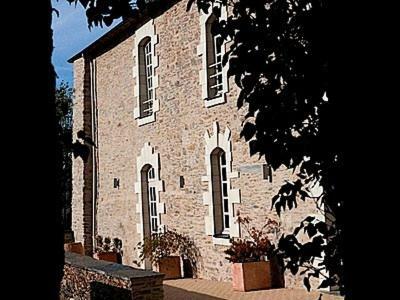 When would you like to stay at Logis Hotel Le Prieure Des Gourmands? 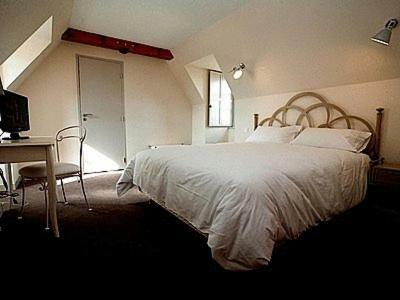 This room features a view of the River Erdre. House Rules Logis Hotel Le Prieure Des Gourmands takes special requests – add in the next step! 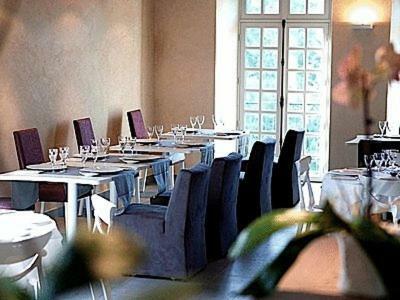 Logis Hotel Le Prieure Des Gourmands accepts these cards and reserves the right to temporarily hold an amount prior to arrival. Excellent, friendly staff and superb restaurant.